The four aces cufflinks are apropos for any professional poker player, while the keep calm doctor, invest, and lawyer sets are more low key. 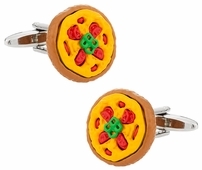 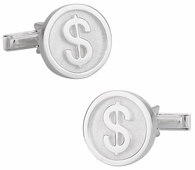 Anyone involved in finance will have ample choices of men's accessories in this category. 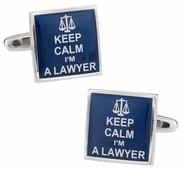 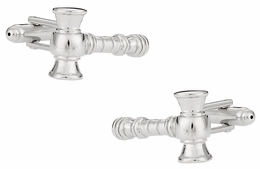 On a stressful day, it would be a great idea to have your keep calm cufflinks and, your fountain pen cufflinks for those important meetings and contract signings. 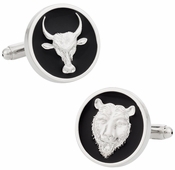 Whether you are with the bulls or the bears, let your sets make a statement that you’re a winner. 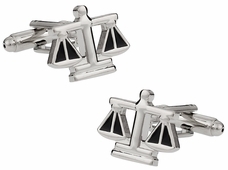 If you work in the justice system, always carry your handcuffs even if they are on your cuffs. 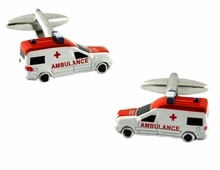 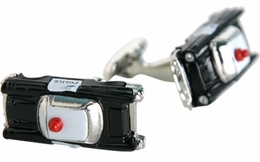 Arrive in your police car profession cufflinks at a formal event and have everyone talking about your sense of style. 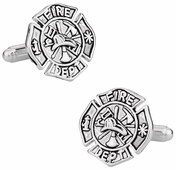 Maybe you work in a different area of civil duty such as the fire department. 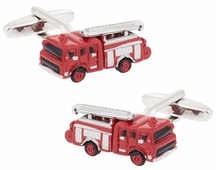 Your next event outfit can be filled with the little red fire engines or the fireman's symbol. 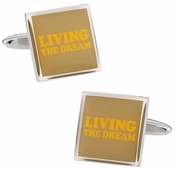 No matter where you go, you can always bring a little of your career with you. 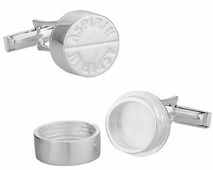 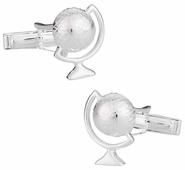 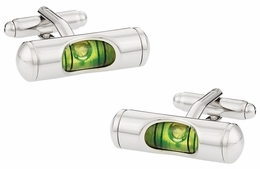 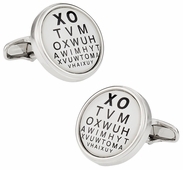 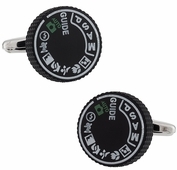 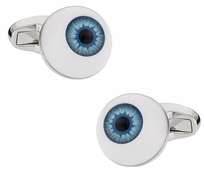 You can always be available to test someone's eye sight with the optometrist cufflinks, which offers the eye chart representation in perfect replica. 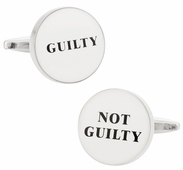 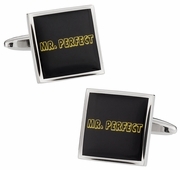 If you are looking for professional cufflinks that relate to your career, Cuff-Daddy is your perfect destination. 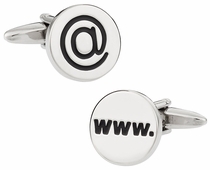 Here at Cuff-Daddy we merge innovative, trend setting designs with world class customer service. 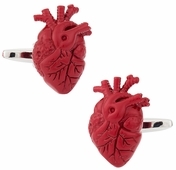 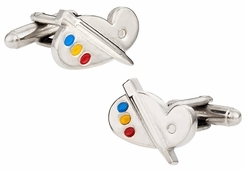 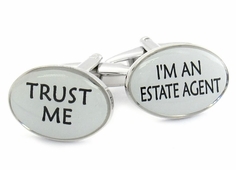 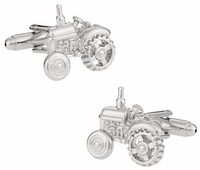 We have the perfect gift cufflinks for that special someone in your life. 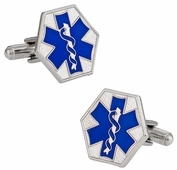 Here are some examples: doctor, attorney, firefighter, police officer, lawyer, IT professional, etc.... Take your time and shop for the ideal gift, knowing each set of cufflinks arrives in an attractive presentation box. 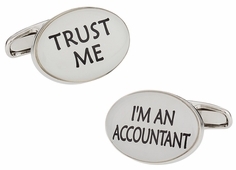 They always say to dress for the job you want to have, not for the job you currently have and I agree wholeheartedly with that idea. 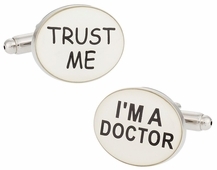 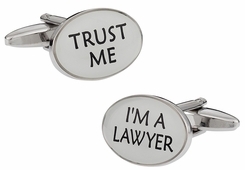 That's why Cuff-Daddy has an extensive selection of professional, career cufflinks to make sure you look ready for the next step in your profession. 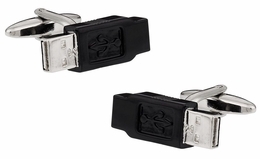 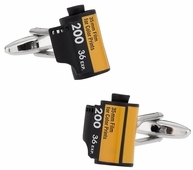 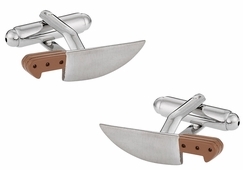 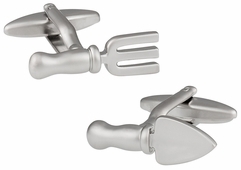 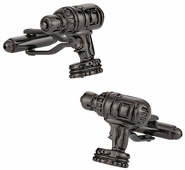 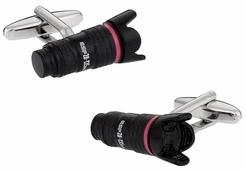 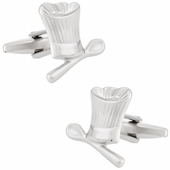 Get the cutting edge with the chef knife cufflinks or perhaps bring your camera dial with you wherever you go. 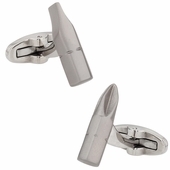 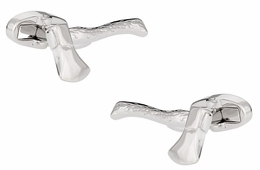 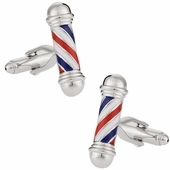 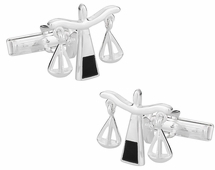 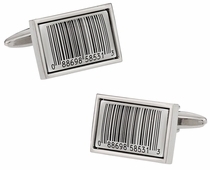 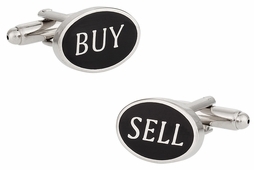 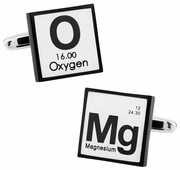 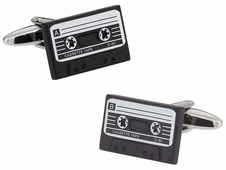 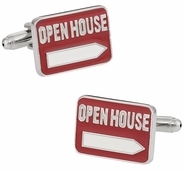 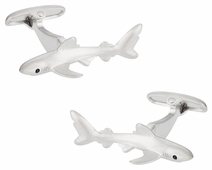 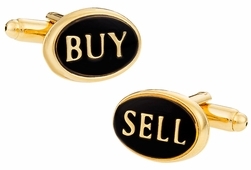 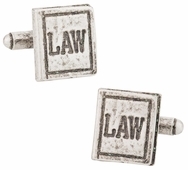 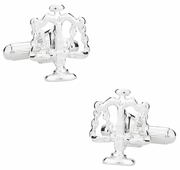 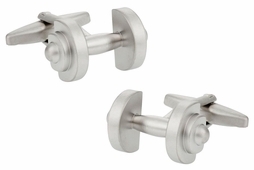 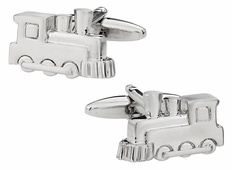 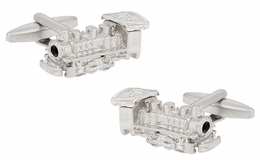 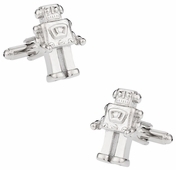 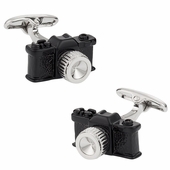 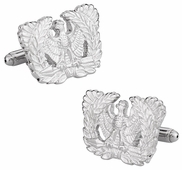 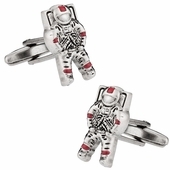 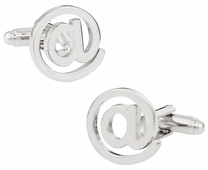 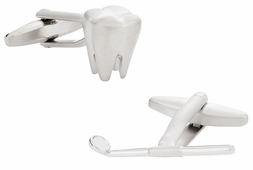 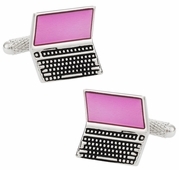 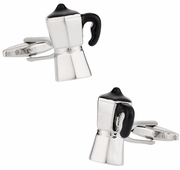 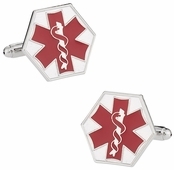 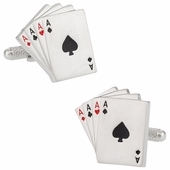 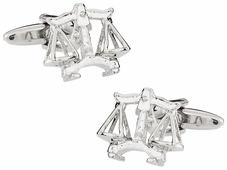 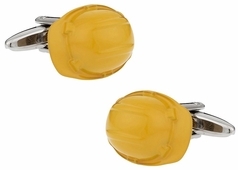 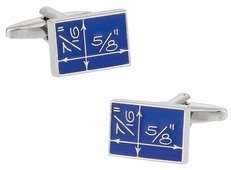 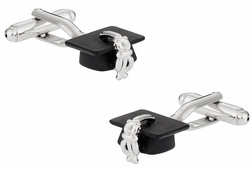 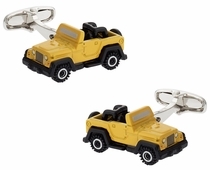 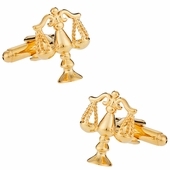 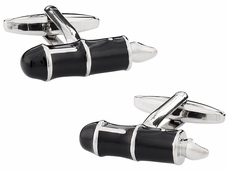 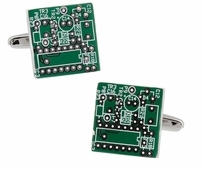 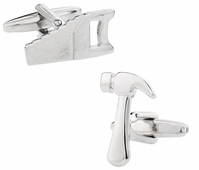 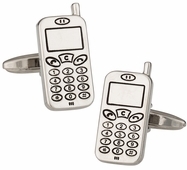 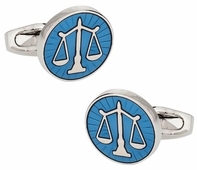 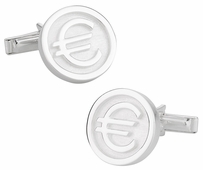 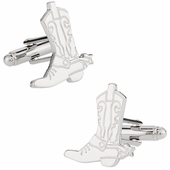 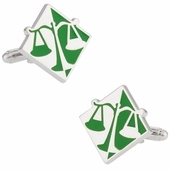 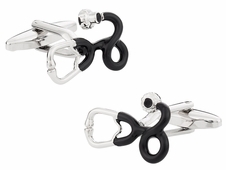 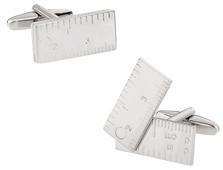 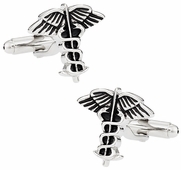 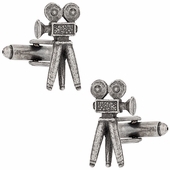 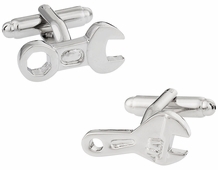 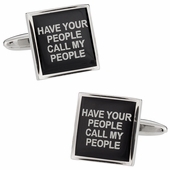 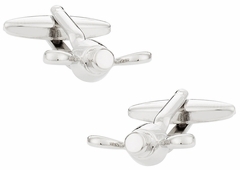 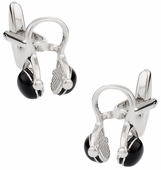 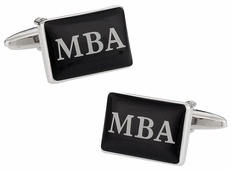 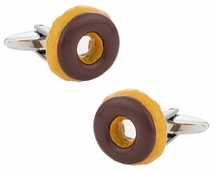 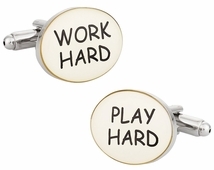 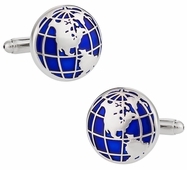 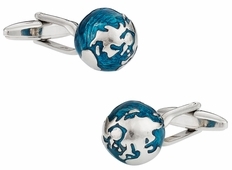 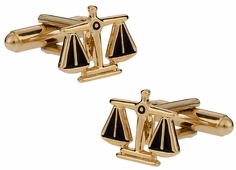 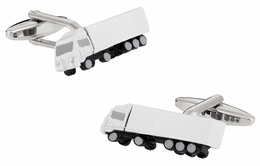 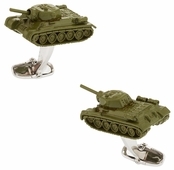 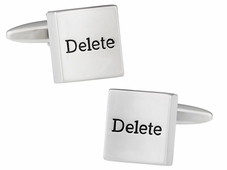 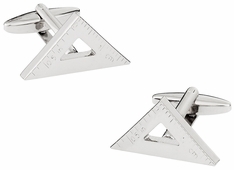 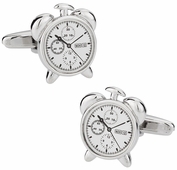 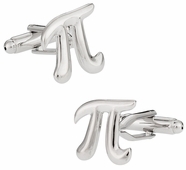 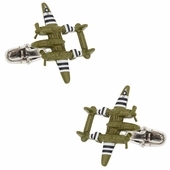 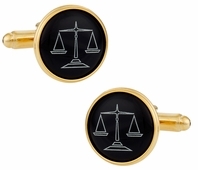 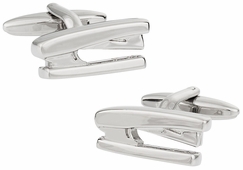 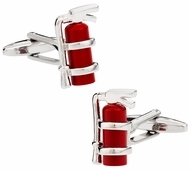 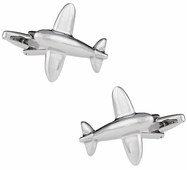 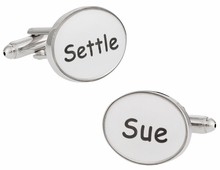 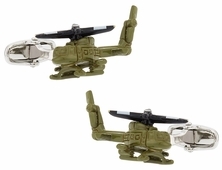 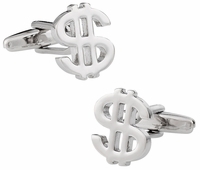 With career themed cufflinks there is something for any business oriented fellow to find. 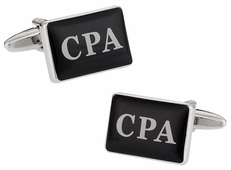 Show how proud you are of your career or chosen profession. 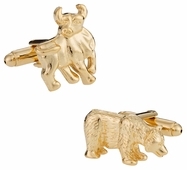 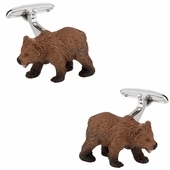 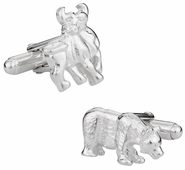 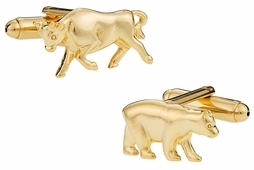 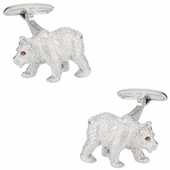 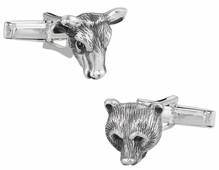 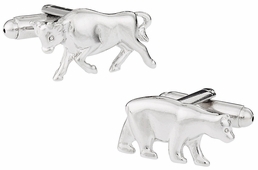 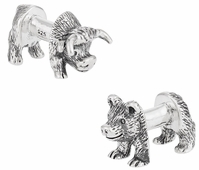 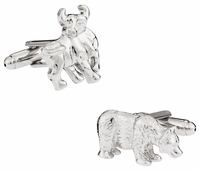 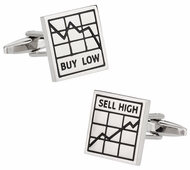 Now, who nees some Bull Bear Cufflinks?